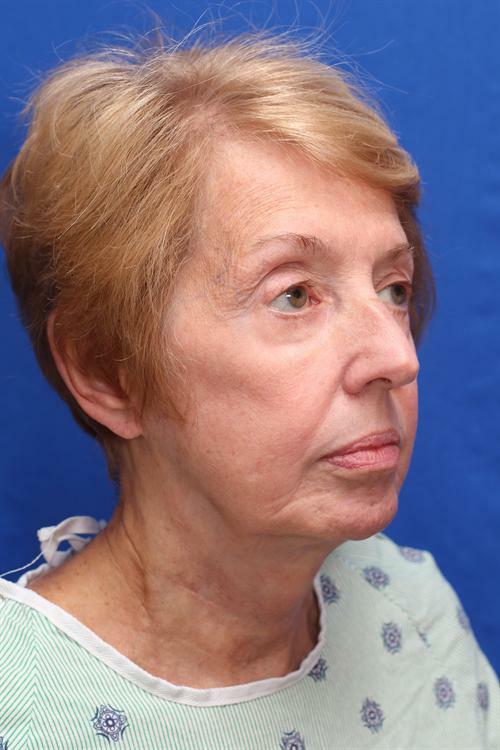 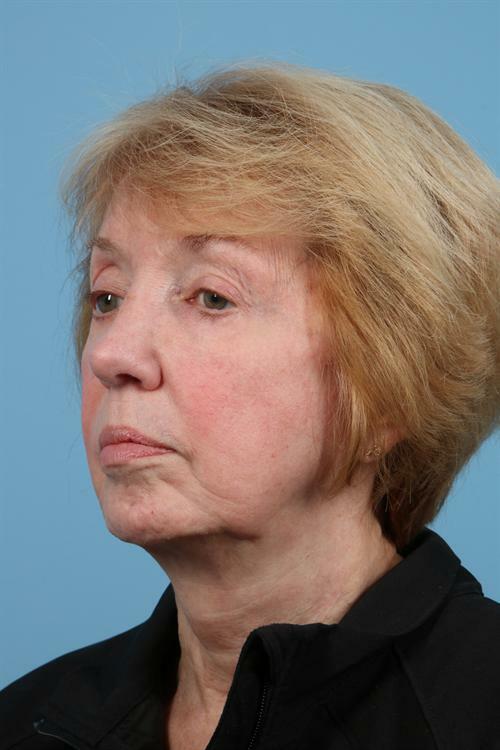 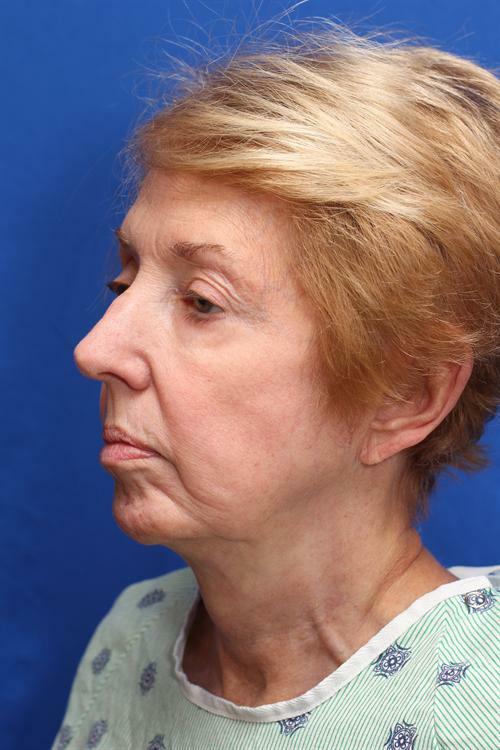 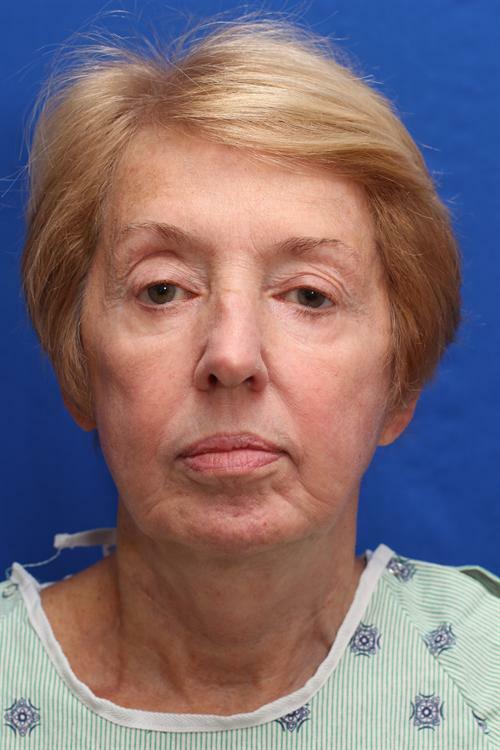 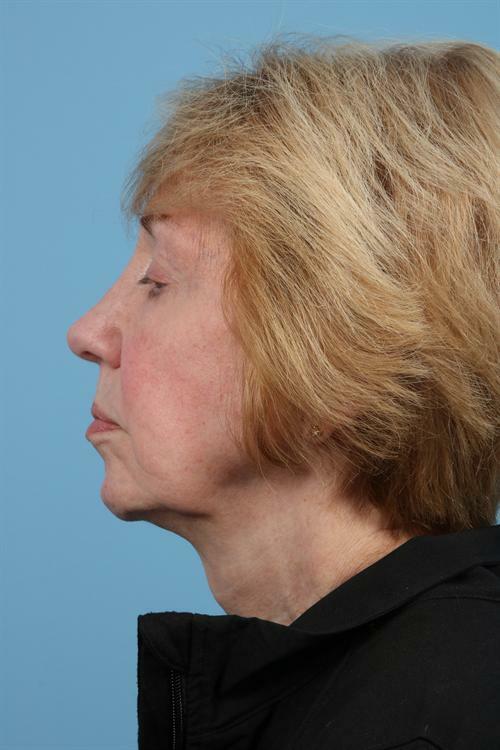 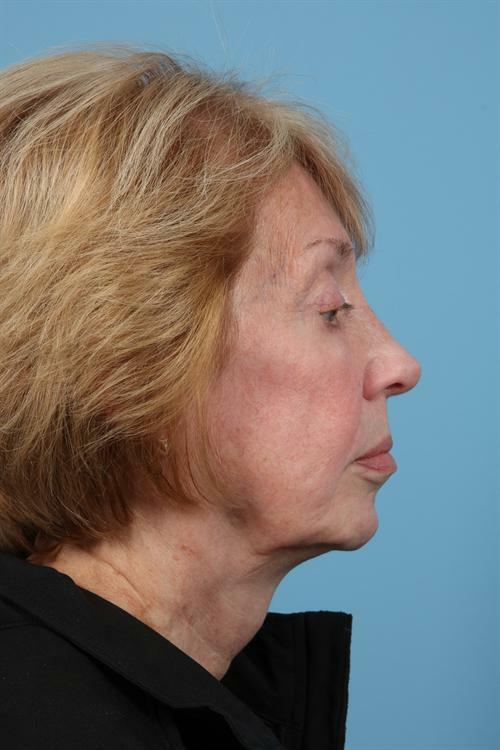 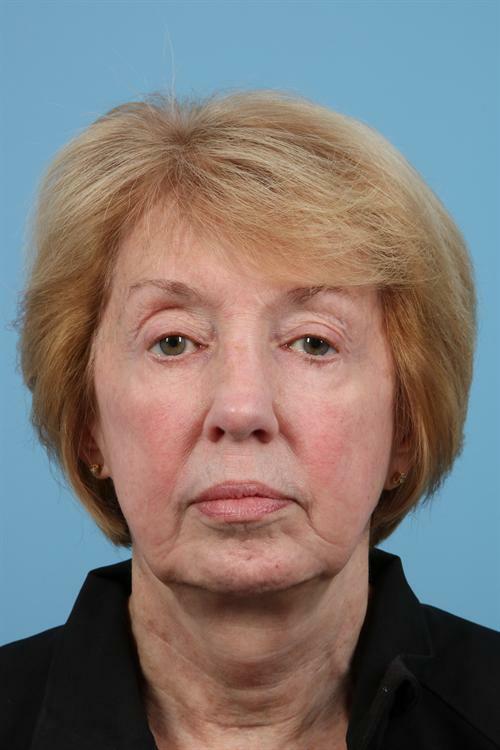 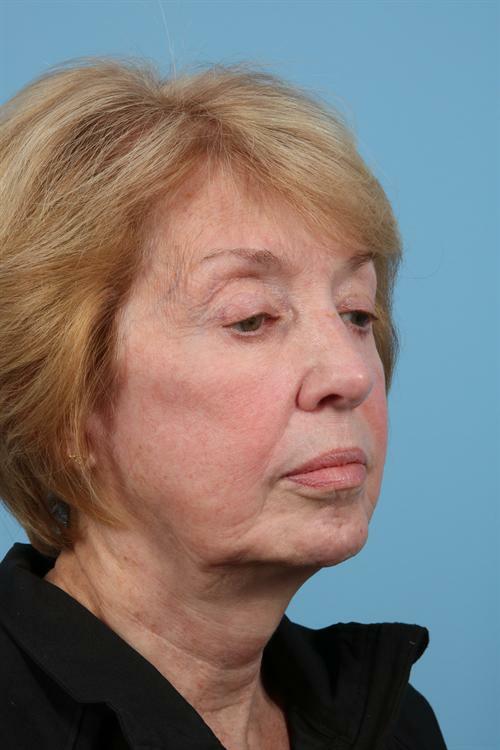 This 68-year-old woman from Charlotte, NC with a previous nasal fracture, suffered from difficulty breathing through one side of her nose, as well as a severely deviated septum and dorsum. 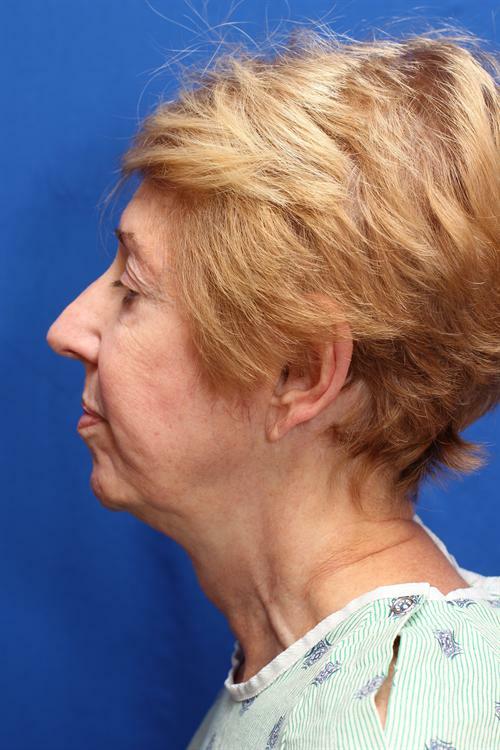 She desired refinement of her nasal tip in addition to removing her dorsal hump. 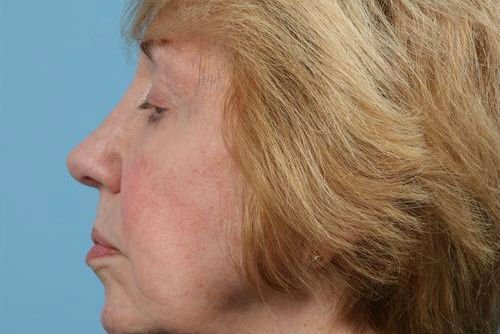 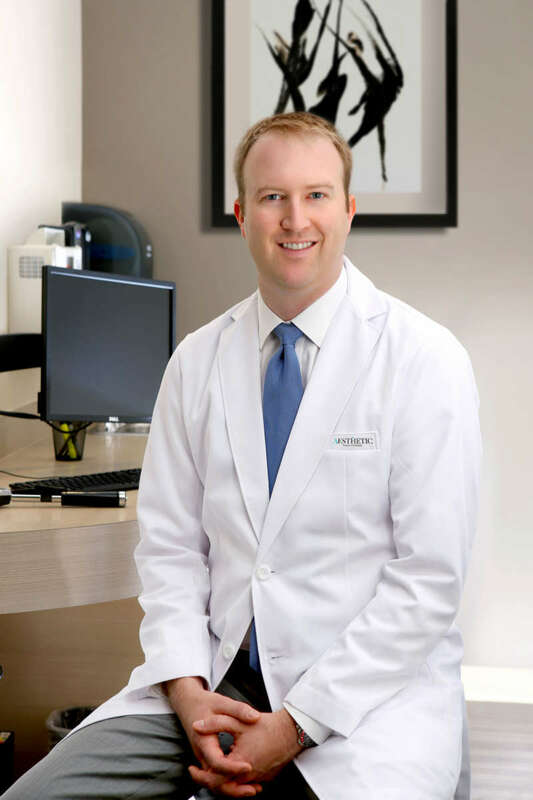 She underwent an open rhinoplasty and septoplasty with dual board certified plastic surgeon Dr. Adam Augenstein for correction and is now over 1 year from surgery. 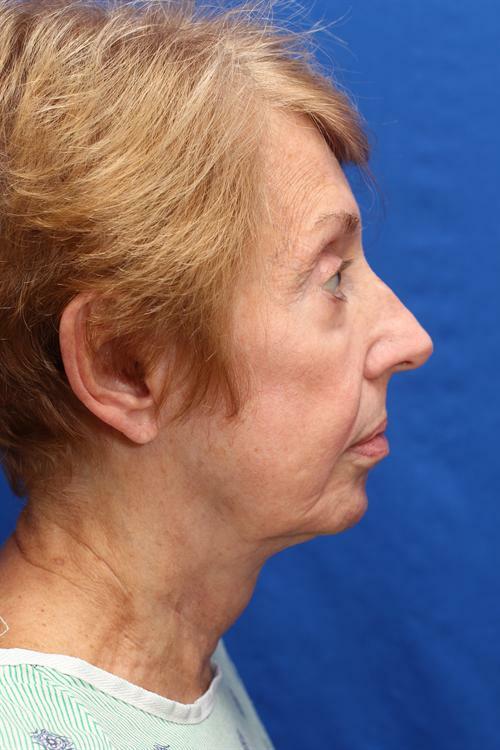 In addition to achieving her cosmetic goals, her breathing is much improved.